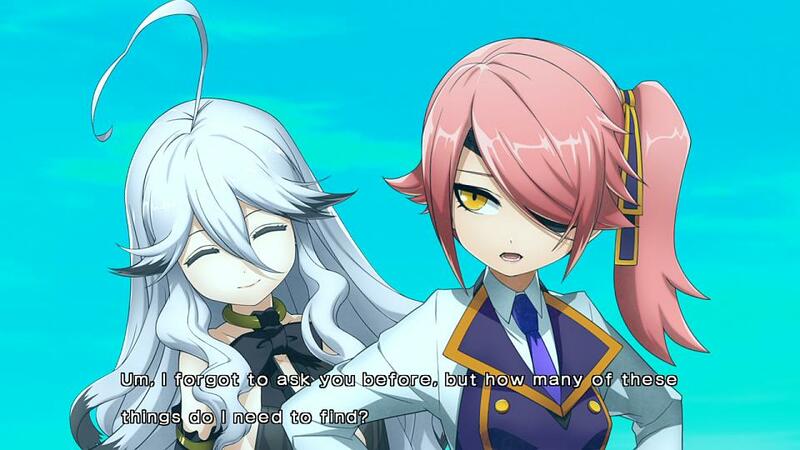 Aksys Games has announced that XBlaze Lost: Memories is coming to the PS Vita and PS3 in Europe on June 21, 2016 digitally via the PlayStation Network. 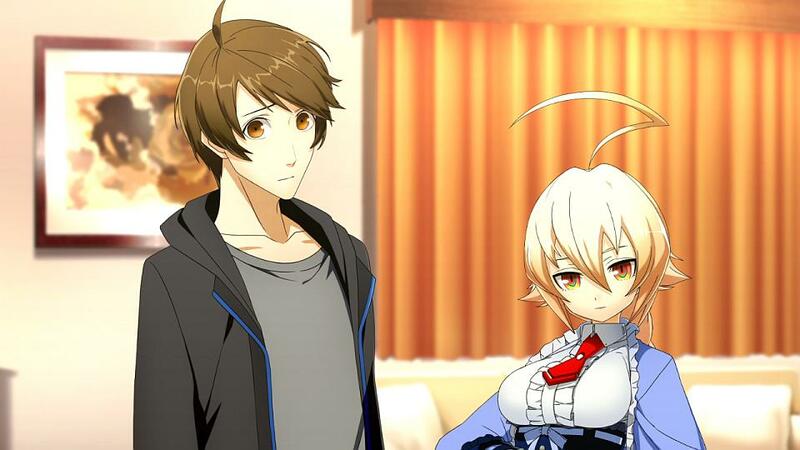 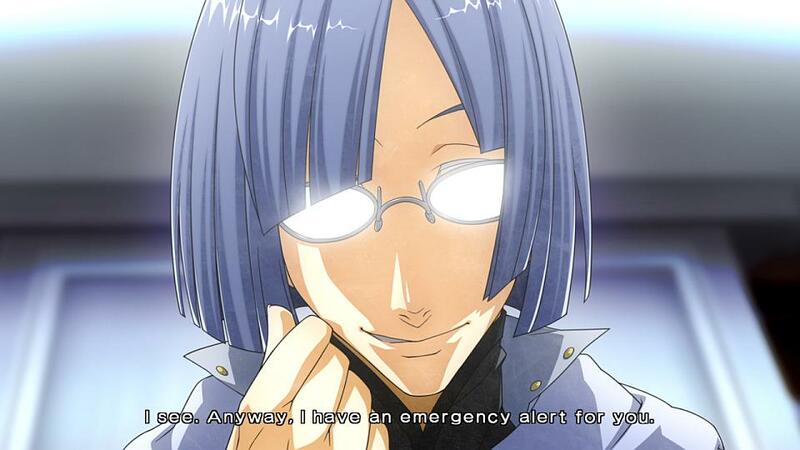 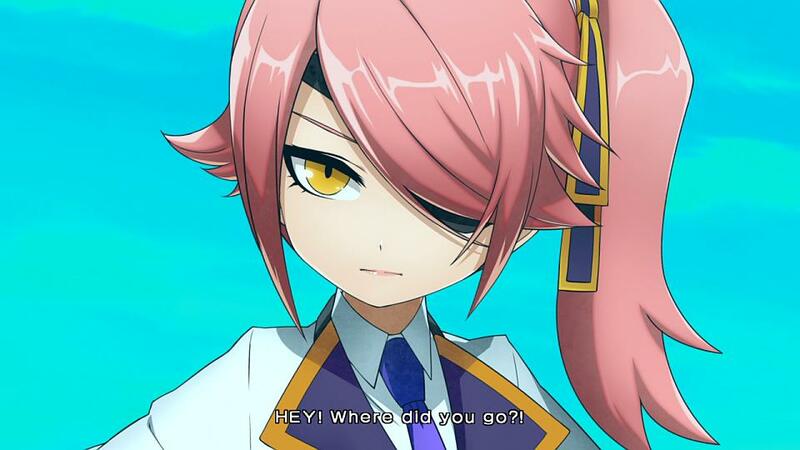 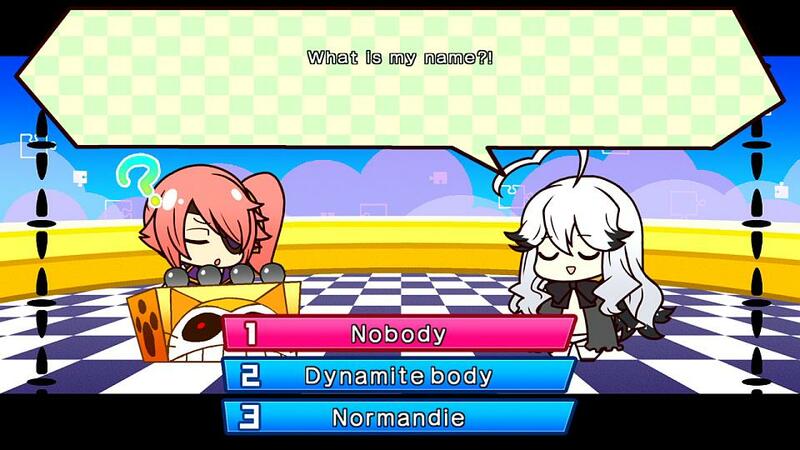 XBlaze Lost: Memories, a visual-novel game based in the BlazBlue universe and the sequel to XBlaze Code: Embryo. 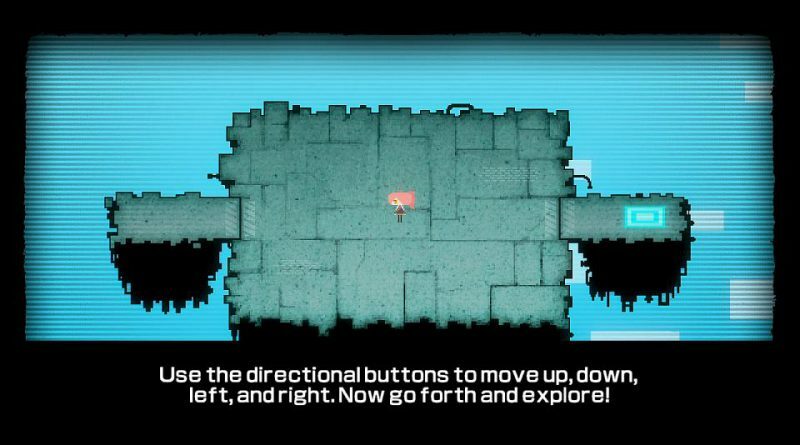 Play as the enigmatic pink-haired protagonist as she navigates through a weird and wondrous alternate reality with the help of the mysterious girl Nobody in order to save her sister, who disappeared into this unknown world. While there she is tasked with finding “Memory Fragments”, crystallized memories that not only serve as keys that will help her move on and find her sister, but also uncover the identity and story of the person those memories belong to. 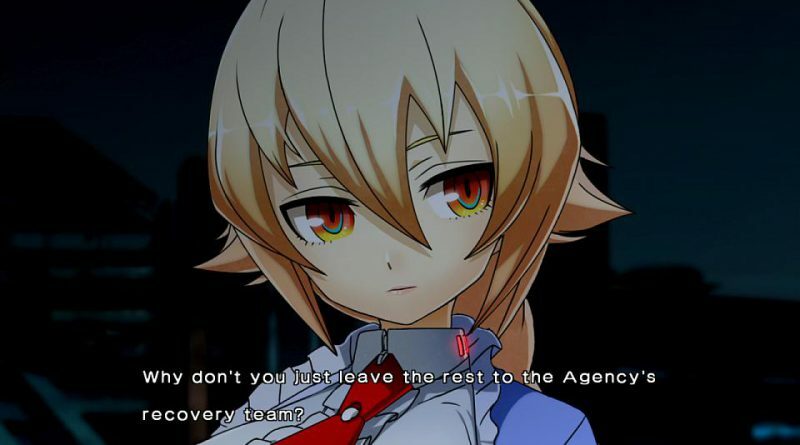 The Best of Both Worlds – XBlaze Lost: Memories fuses dungeon crawler elements with visual novel gameplay to create a gaming experience unlike anything you’ve seen before. 8-bit retro fun! 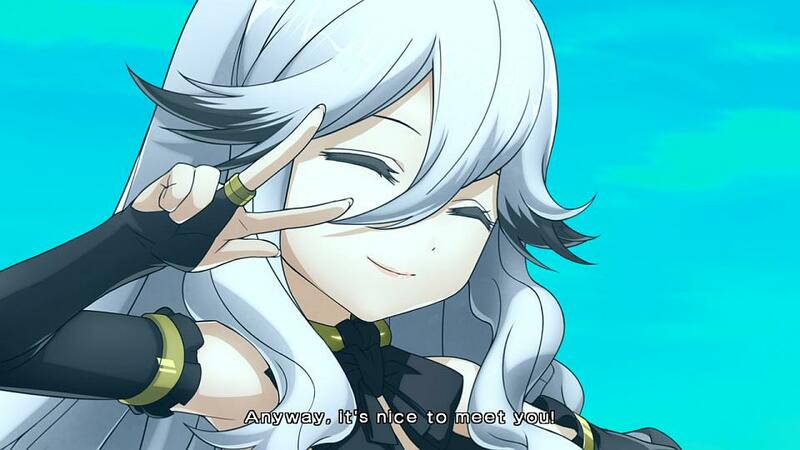 – Cute chibi-fied sprites are back! 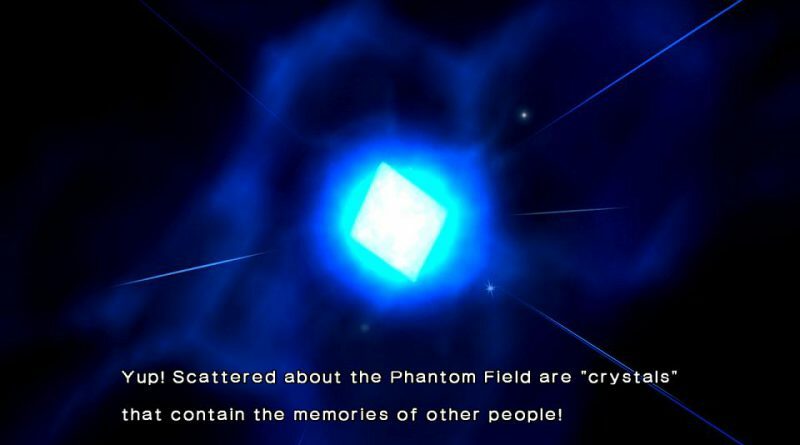 Roam around an alternate world and collect “Memory Fragments”, crystallized memories that tell the story of a mysterious unknown person. In North America, XBlaze Lost: Memories was released on August 11, 2015.